Fiesta Mascotte: Buy mascot costume. Fancy mascot costume. 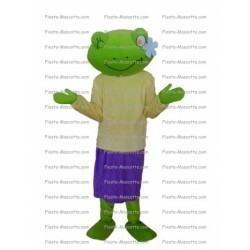 Fiesta Mascotte is the online shop for buying discount disguises and mascot costumes for individuals and professionals. 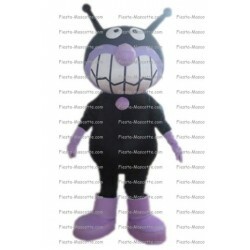 With more than 5 000 models of mascot costumes, Fiesta Mascotte offers the online widest choice of mascots. 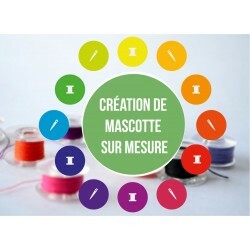 With quality mascots at discount prices and free shipping, Fiesta Mascotte revolutionize the disguises and mascots world since 2013. 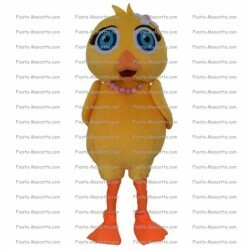 Discover our mascot costumes : Animals Mascots, Objects Mascots, Characters Mascots, Famous Characters Mascots, Sports Mascots, Food Mascots, Events Mascots, Christmas Mascots, Halloween Disguises. 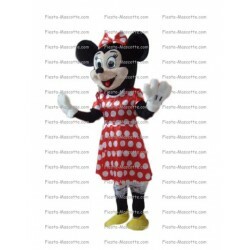 Buy discount mascot costume. 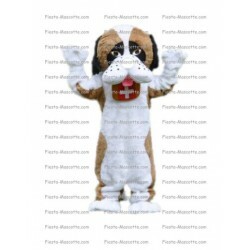 Buy discount animals mascot costumes. Cheap mascot, Discount mascot, Ma mascotte. Copyright © 2017 fiesta-mascotte.com.All rights reserved.